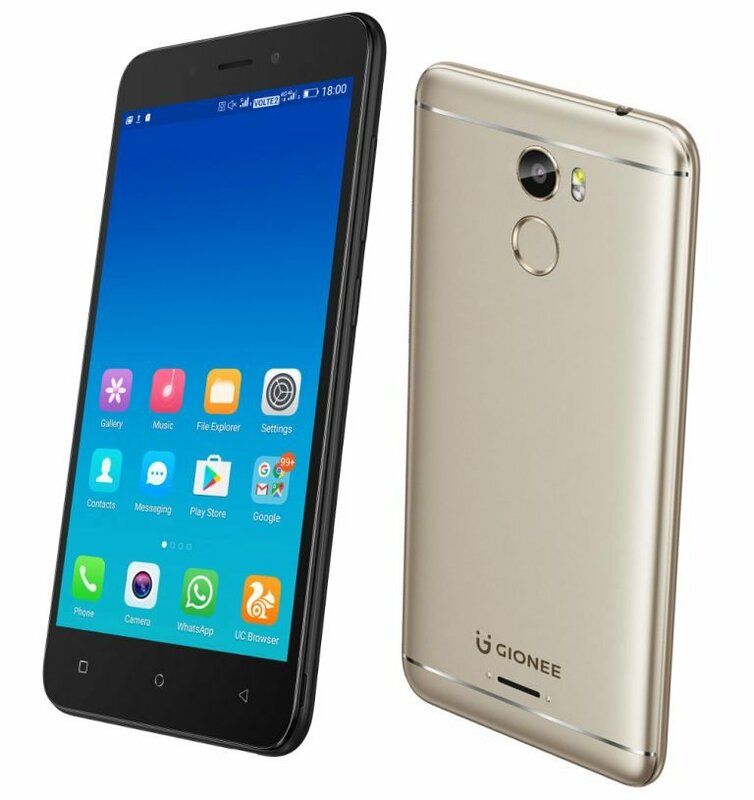 Gionee has launched X1, the company’s latest smartphone in the new ‘X series’ in India. It has a 5-inch HD display, is powered by a quad-core MediaTek MT6737 processor, runs on Android 7.0 (Nougat) and has 8-megapixel cameras on the front and back. It has a fingerprint sensor on the back that also lets you capture selfies easily, and the device is available in Gold and Black colors, with around 134.9 Dollars price tag.